Survival Courses from Coastal Survival offer practical and hands-on opportunities to learn essential survival skills. We start with the basics and progress through to advanced skills. By looking at survival skills as a complete picture, we can easily break down it down into manageable tasks and teach ways of dealing with whatever life may put before us all. Mastering these skills allows for a refined confidence in the approach you can take to situations life throws at you. 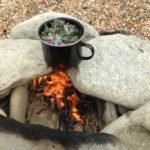 The Coastal Survival School was the first UK based bushcraft school to offer such courses and much of what you learn is unique and developed especially by us. 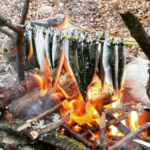 We regularly teach survival skills to other specialist survival and bushcraft instructors from leading training providers, something among others that has seen us gain the reputation as the leading and only specialist Coastal Survival skills provider. We are also the first to teach our advanced courses to military special forces survival instructors and help design the course they now follow. Our unique and original coastal survival courses are run regularly across the UK and in South West Sweden. We can and do provide private training courses in coastal survival skills anywhere in the UK. 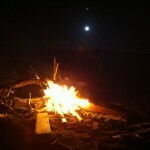 Here is a video from one of our 3 day Coastal Survival courses, lighting a signal fire for rescue! Please look at our courses below and feel free to contact us with any questions you may have, or go ahead and book easily on line now to secure your spaces. 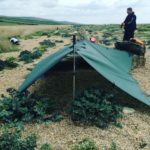 Coastal Survivor Course – 2 day survival courses. Castaway survival skills for shelter, fire, water, food, navigation and rescue. Essential coastal survivor skills set on a beach for emergency survival in coastal walking and trekking situations, to mention but a few. If you got cut off from the tide, would you know what to do? The coast is the best survival zone. You can master a full range survival skills with a basic survival kit that will see you thrive, rather than just survive. Please check out the courses dates – click here. 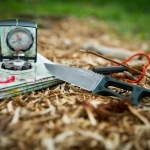 Woodland Survival Course – 2 day survival courses. A real survival training course run by professionals that know and share survival skills. “There’s no practise like the doing!” Experience essential outdoor survival skills, covering in detail the basics: shelter, fire, water and food. Learn simple and practical survival skills in a safe and practical manner. A basic survival course will give you confidence in approaching outdoor activities, we highlight the risks to avoid and how to deal with a variety of situations you may unexpectedly find yourself in. Learn more and check out the courses dates – click here. 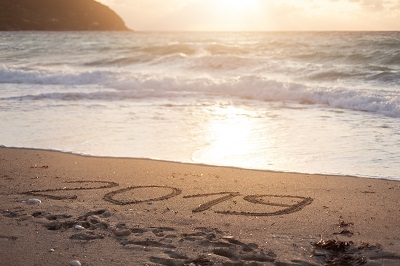 The ultimate in coastal survival courses. Learn and experience the greatest of all survival course zones. 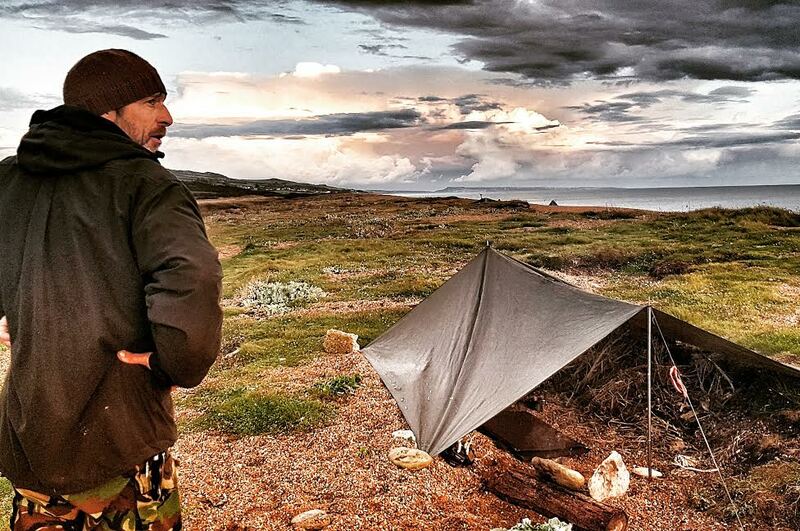 This course will see you survive with your basic equipment and our unique coastal survival kit. On the coast you will master a wide range of survival skills using the survival kit and your new found knowledge. 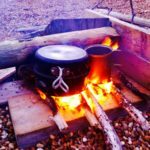 If you really want to experience the true survival skills from practised professionals, this is the only course of its kind – the original and first UK coastal survival course and still the best! Now a available in West Dorset and Sweden. Learn more and check out the courses dates – click here. Particularly suitable for serving members of the armed forces and MOD groups. 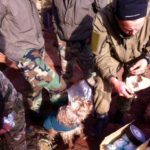 This elite coastal survival course has been specially designed by Coastal Survival with a military audience in mind, but is not exclusive to the military. 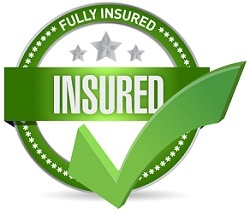 Our past clients have included the Royal Marine ML’s and others….. Learn more and check out the courses dates – click here. Get to grips with a basic survival kit and understand the reason we recommend carrying one. 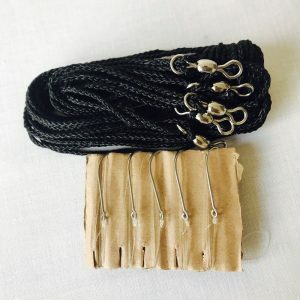 There are multiple uses for each item, covering the basic survival needs we all must have if the unexpected should happen. Basic survival skills can be replicated and applied in many locations and situations. Best understand the ways to easily make shelter, fire, water and food whist maintaining a positive mindset, all essential skills. Learn more and check out the courses dates – click here. Understanding how to use a compass and make or use a map are essential navigation skills, if and when your sat nav is not available! Beyond the compass skills, if you do get lost, making your own map with bearings, distances and land marks, puts you back in the centre. 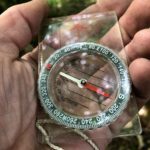 Being lost is a state of mind, we can balance easily with well learnt and understood ways of navigation, essential skills you can learn and confidently take away with you. Learn more and check out the courses dates – click here. 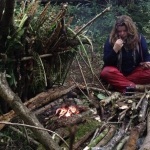 Fire lighting Course – 1 day survival courses. Fire is the most rewarding of pleasures and essential in survival situations, required for warmth, purifying water and cooking – and general morale. Learning how to confidently achieve the lighting of a fire with limited resources in all weather conditions is most liberating. Starting with ignition systems, tinders, selection of woods and progressing confidently onto the various designs and fire lays. Learn more and check out the courses dates – click here. Please feel free to contact us with any questions you may have – thank you! Email the team now at coastalsurvivalteam@gmail.com As a leading and respected UK courses provider, our survival skills and courses are regularly reviewed in both The Bushcraft Journal and the Bushcraft and Survival Skills Magazine.